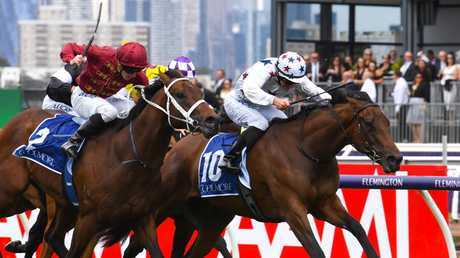 A FORUM for all three racing codes has been scheduled for next month as Racing Queensland works with the government on reforms for the industry as part of the next wave of funding emanating from last year's point of consumption tax negotiations. 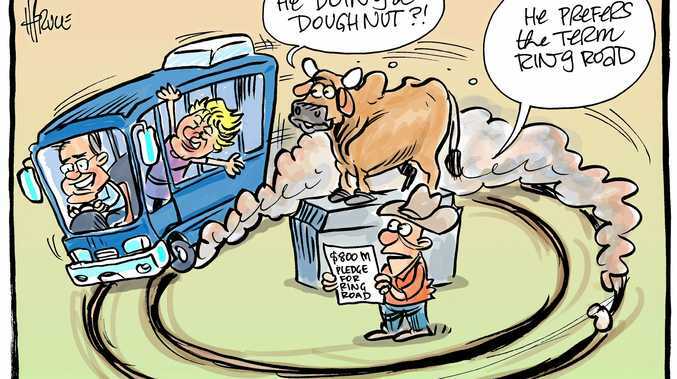 The government committed $26 million to the thoroughbred industry and subsequently additional funding for greyhound and harness racing, in October last year. The first $19 million was injected immediately, but the remaining $7 million per annum (and a similar portion for the other codes) is subject to the industry making significant reform to ensure its ongoing viability. 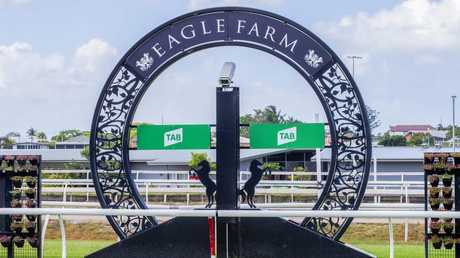 Racing Minister Stirling Hinchliffe said he believes there is a "renewed feeling of confidence in the industry" following the recent prizemoney increases and the return to racing at Eagle Farm. He wants to "build on this momentum", he said. "I'm pleased that racing participants have recognised the need for industry reform," Hinchliffe said. "I'll be hosting an industry forum in March with racing participants from all three codes that seeks to build on these positive developments. "I'm confident that we can reach consensus on further reforms that, frankly, need urgent consideration to position the racing industry for the future. "Potential reforms include increased TAB meetings and changes to the training track subsidies, along with improved governance measures and constitutional arrangements for race clubs." The sustainability of the racing industry was a key negotiation point when thoroughbred representatives met with government last October. There has been some heated debate between clubs and Racing Queensland on how the new order will look, with funding to clubs one of the big sticking points. Darren Weir himself may have been outed, but his horses are allowed to play on and three of his ex-runners were successful at Caulfield. Though the first stage of what will no doubt be a long and drawn out process was done swiftly, there has been precious little information given to the public on the specifics of what has transpired. The racing public is entitled to know more and connections of runners beaten by ex-Weir horses are right to question whether those runners have received an unfair advantage from what had transpired previously. Trakus sectional time data for Eagle Farm meetings is now live on the Brisbane Racing Club website. Data from the first three meetings is available and going forward, it is expected the information will be published a few minutes after each race is run. Best Backed: Star Reflection, Doomben, Race 8, accounted for over 50 per cent of the hold on the race. Best Result: One Stryke, Doomben, Race 5, no money at all and the book got the lot when he ran over the favourite Whycatchim. Tuesday: Mackay, Gosford, Lismore, Kyneton. Wednesday: Doomben, Warwick Farm, Sandown Hillside, Stony Creek, Murray Bridge, Ascot, Launceston, Darwin. Thursday: Rockhampton, Wagga, Warrnambool, Pakenham (night), Kingscote, Bunbury. Friday: Ipswich, Canterbury (night), Moonee Valley (night), Grafton, Quirindi, Donald, Esperance Bay. 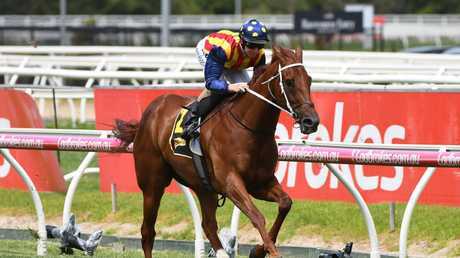 Saturday: Doomben, Randwick, Flemington, Morphettville, Ascot, Gold Coast, Toowoomba, Emerald, Innisfail, Nanango, Warwick, Newcastle, Bendigo, Alice Springs. Sunday: Sunshine Coast, Nowra, Port Macquarie, Moe, Werribee, Port Lincoln, Narrogin. "Great to feel the unbelievable power of (Winx). Can't wait to let her use it next weekend." Hugh Bowman after the special Randwick track gallop on Saturday morning. Racing's integrity. Darren Weir's downfall brought it to a head, but you would be naive to think he was just one bad apple in a field of cleanskins. The Aquanita scandal and now Weir highlights how integrity in racing is flimsy at best and so much more needs to be done to put everyone on level footing. Boris Thornton kept his cool on Reckless Choice, who had been easy in betting, biding his time to wait for the opening, knowing the horse was good enough to do the rest. Langhro, Doomben, Race 7: Will be better for first run in these parts. Snicki Minaj, Doomben, Race 4: Failed to fire last prep but back in good style here. Xebec, Doomben, Race 8: Terrific return over unsuitable trip. Kementari has been rolled nine times since his most recent win, all of them starting at $8.50 or shorter and four times as favourite. 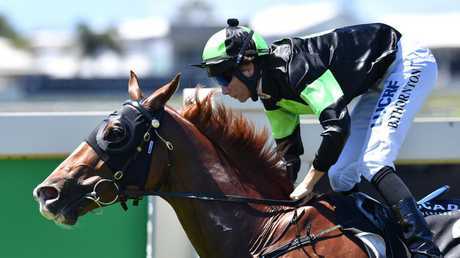 Star Reflection had been good in two previous Queensland runs, but never gave backers a sight at the cramped odds on Saturday. Orr Stakes winner Manuel was readily available at huge odds last week, as high as $81, but found a few admirers, eventually starting at just $21.